 Green Week is a week-long event, sponsored by the Purdue University Sustainability Council, intended to teach faculty, staff, students and local citizens how to lead greener, cleaner lives. On September 30, as part of Green Week 2011, Illinois-Indiana Sea Grant hosted a booth at the Sustainable World Expo. Angela Archer and I demonstrated the good work being done by IISG specialists and provided information on stopping the spread of invasive species, keeping unwanted chemicals out of the waterways, and developing sustainable aquaculture practices. In spite of the windy weather, many participants learned something along the way and new partnerships were forged between IISG and members of the Purdue community.